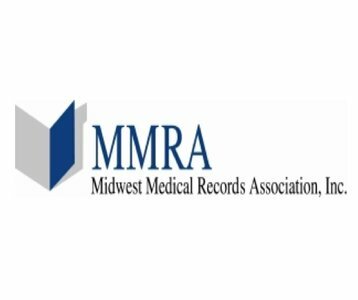 Midwest Medical Record Association / Cardone Record Services provides reliable, innovative and professional Release of Information (ROI) management services, Audit Services and Document Imaging Services for healthcare facilities nationwide. By combining experience and extensive training with the use of new technologies and forward thinking concepts, MMRA / CRS can provide a customized solution that reflects a healthcare facility’s customer service philosophy and facility regulations while ensuring the highest level of security, accuracy and timeliness. Services include flexible full, partial or shared ROI services utilizing on site staffing comprised of HIM Credentialed Management and Certified Release of Information Specialists (CRIS). Remote ROI services utilizing our Secure Web Access Team (SWAT) team in instances of audits, backlogs, staff shortages or leave of absences. Software includes InfoQuest (IQ) Meaningful Use (MU) Certified tracking and reporting software , TRACQuest; requester portal for secure, online payment, tracking and retrieval of requests. MRVIEW; Document Imaging for digitizing the release process.